Your donation will purchase feed for the donated calves in a local Southwest Nebraska feedlot. 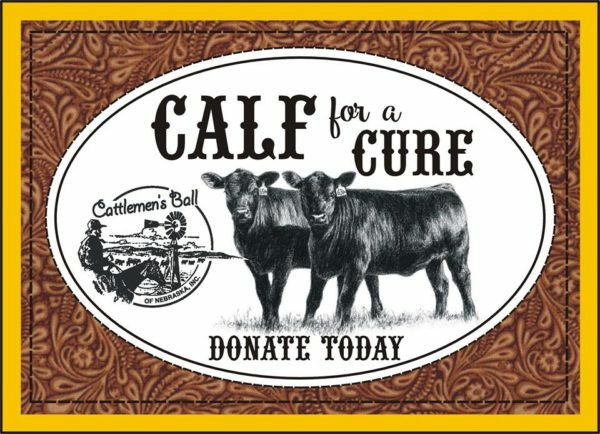 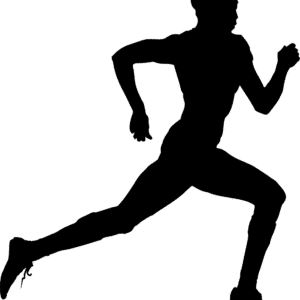 This will allow for the full value of the finished animals by April 2019 to be contributed to the 2019 Cattlemen’s Ball of Nebraska. 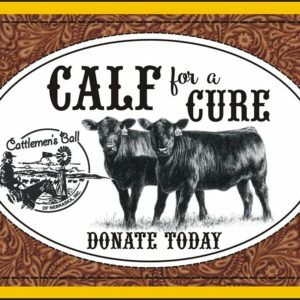 Our goal for this project is to have 300 calves donated and as much feed. 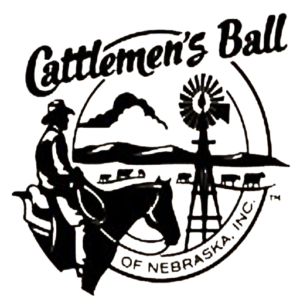 All donors will be recognized in the official Cattlemen’s Ball of Nebraska program and will receive a special lanyard to wear during the 2019 Ball event.